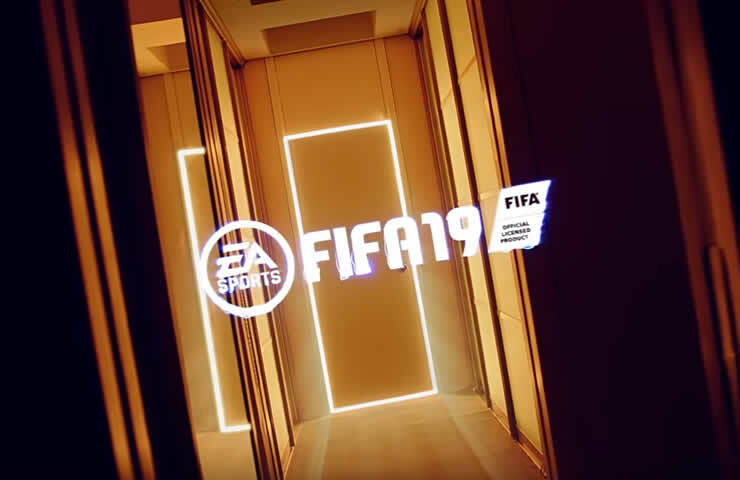 FIFA 19 has received a new update, patch 1.12 is ready for download. 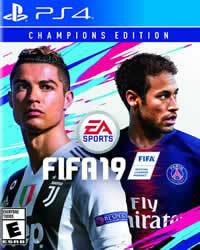 You need to download just around 1.3 GB and then install it before you can play FIFA 19 online again. The title update has already been released for the PC, today follows FIFA Patch 1.12 for the consoles, PS4 and Xbox One.